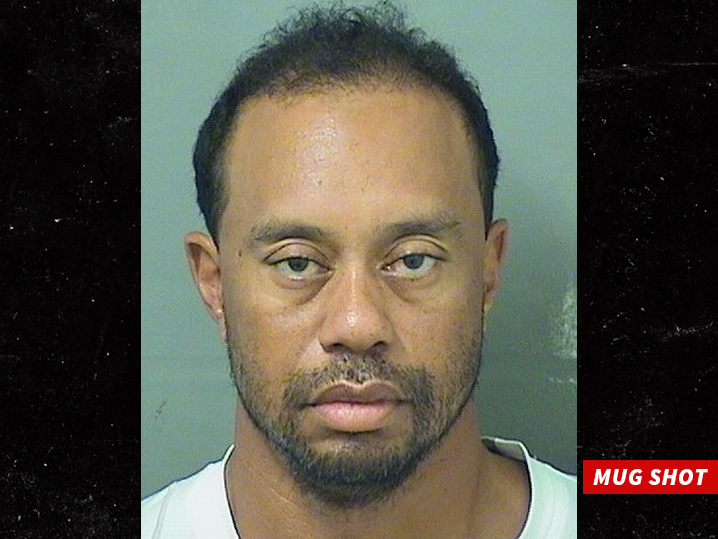 Tiger Woods has been arrested on DUI charges in Jupiter, Florida. You’ll recall … when Tiger and then wife Elin Nordegren got into their blowout fight back in 2009, he hit a tree while allegedly driving under the influence of Ambien. He was not charged with DUI at the time.